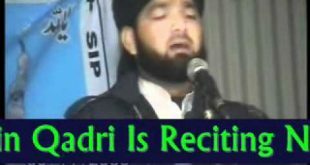 Watch Mumtaz Qadri Rehmatullah he Eleh during Kalma Sharif Wird in Adiala jail Rawalpindi. 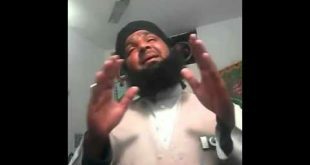 Ashiq-e- Rasool SAWW spent his time by praying and Drood-o-Slam all time in Jail. 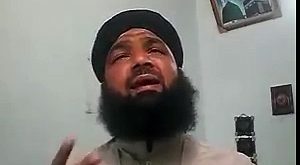 His desires completed and He Wins the Race of Love for his prophet PBUH. 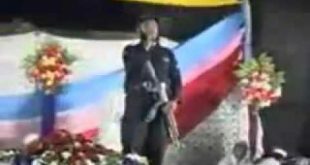 I salute you Ghazi Malik Muhammad Mumtaz Qadri Rehmatullah he Eleh.